Sophia Features A Pleasingly Retro Look. Geometric Framing Balances Well Against Rounded, Opal Glass Shades. Available In Satin Nickel And Oil-Rubbed Bronze. Part of the Sophia family of lights. 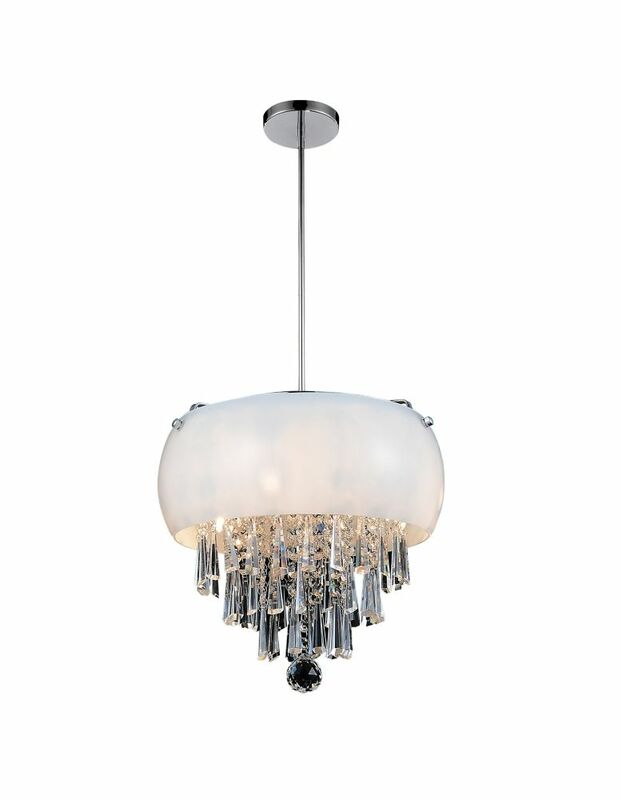 This breathtaking 4 Light Mini Pendant with Antique Brass Finish is a beautiful piece from our Brass Collection. With its sophisticated beauty and stunning details, it is sure to add the perfect touch to your dicor.